X100T successor with Newly Developed Lens! 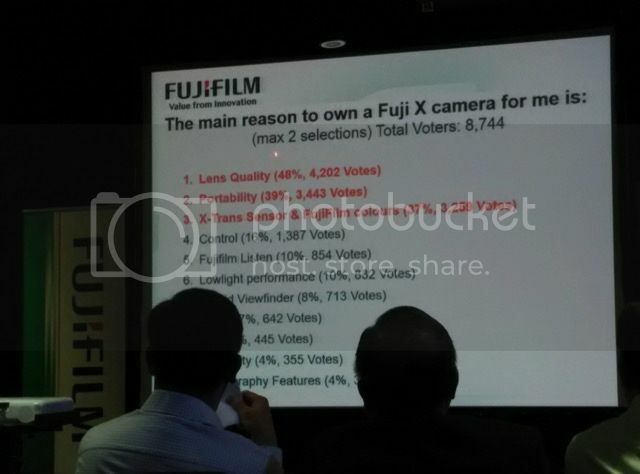 (SRP) – POLL: Let’s tell Fujifilm Bosses the lens we would like to have! 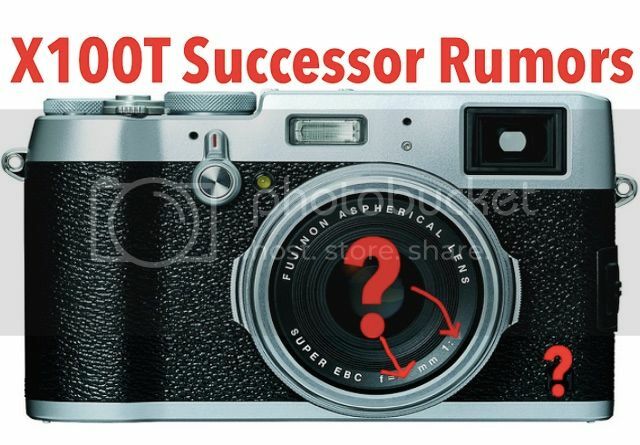 – it’s true, the successor of the X100T will feature the same sensor of the X-PRO2. – the X100T successor will have a newly developed lens! At the moment, the entire X100 line (X100, X100S and X100T) features the same 23mmF2 lens (where you can attach the WCL-X100 Wide Conversion Lens and TLC-X100 Tele Conversion Lens). The source did not gave me further details about the lens (and I’d be very grateful for any help I could get from sources out there). Anyway, it’s still a long wait, before we will see any X100T successor, so it’s pretty safe to assume that the development of the new lens is not finalized as of yet. Fujifilm might be still discussing various options. Now, it’s a fact that Fujfilm X-rays this blog and therefore Fujifilm will take a close look at your opinions in the comments and your vote in the poll. So, dear FR-readers, let’s tell the Fuji bosses in Tokyo, which lens you would like for the Fujifilm X200 (or whatever the name will be). 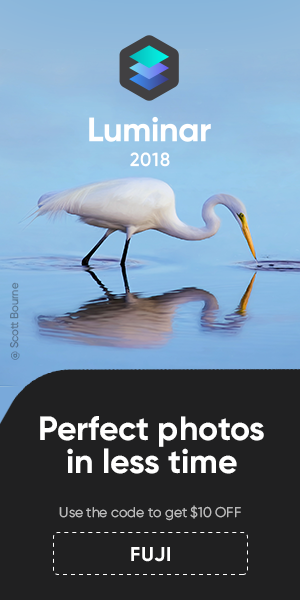 Maybe a faster lens? The same 23mmF2 lens, but with a better performance wide open (F2) at close distances? Or maybe even… an X100Z with Zoom Lens? PS. : And if you want something smaller and cheaper, follow the rumors about the Fuji X70. If you decide to share content published on this blog, you are very welcome to do so. But I’d really appreciate if you put a working link back to “www.fujirumors.com“. Although I try to understand your temptation to make it look like as it comes from your own sources and to skip the difficult part of the work by just copying everything (not only rumors) right after I share it on FR, please try to respect my hard work. So, share & discuss on your websites, but please put a visible and working link back to “FujiRumors.com“. And if, as usual, you think this is all just clickbait BS, well, then I wonder why you continuously copy FR-content (often without quoting) and/or simply don’t delete my BS from your websites. You really don’t want to make traffic out of my clickbait BS rumors, don’t you ;-)? Are you Interested to Buy the XC15-45mmF3.5-5.6 OIS Power Zoom Pancake lens? previous post: miXed zone: The First Fujifilm Lenses You Should Buy :: XF90mm & X-T10 Reviews :: and more about the X-world !